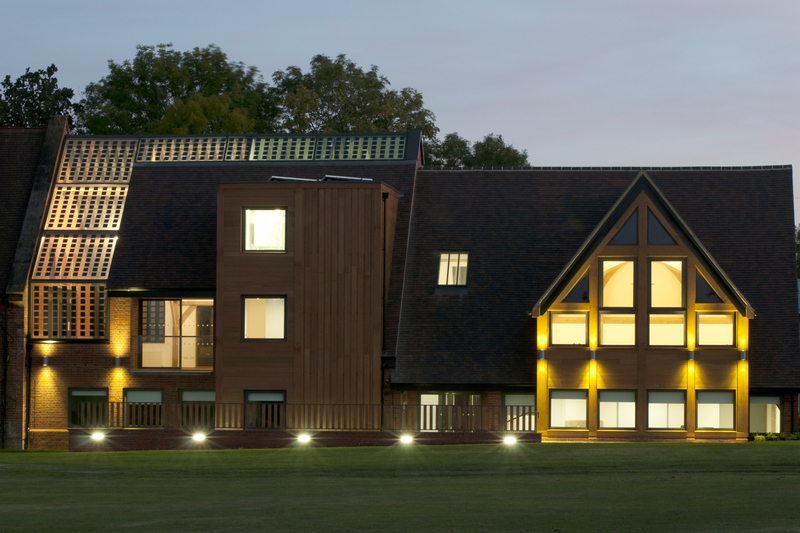 The Sixth Form students enjoy their own space in the modern Sixth Form Centre so that they can concentrate on their studies in comfortable surroundings away from the hustle and bustle of the rest of the School. Here they can relax with their friends in the Common Room and enjoy snacks and drinks from the coffee bar. This privilege sets them apart as senior members of the School. They make good use of the quiet space in the designated private study area with the latest technology available to them. The resource room offers additional support to enable them to carry out specific research for their A Level studies. Supervised private study in Year 12 helps to ensure that students stay on track and prepares them for more independent studying in Year 13 and beyond. The opportunity to undertake the Extended Project Qualification, a largely self-directed and self-motivated project equivalent to an extra A Level, is excellent preparation for independent assignments at university. In Year 12 the weekly careers sessions help students to make decisions about their own future and personal development, which university will suit them best and what subjects to study for their chosen career path. Overseas students quickly improve their knowledge of spoken and written English with quality one-to-one teaching. The senior students enjoy opportunities to socialise and learn the etiquette for formal and more relaxed functions. Academic societies offer the chance to broaden understanding and debate issues in a safe and non-judgemental environment. Independent living as boarders and flexi-boarders gives students the adult facility of a supervised Sixth Form Bar in a safe area on a weekly basis. Regular opportunities to perform publicly in drama, music, debating and sports activities build confidence and improve personal achievements. The whole School activities programme continues into the Sixth Form, with two afternoons every week away from studies. Students are encouraged to pursue interests outside the classroom and help younger students to develop skills and compete at various levels. The Dof E and Music exams are popular whilst providing ways to gain additional awards.